​It's a meditation technique utilising a spiritual philosophy with the purpose of improvement in mind, body and spirit. 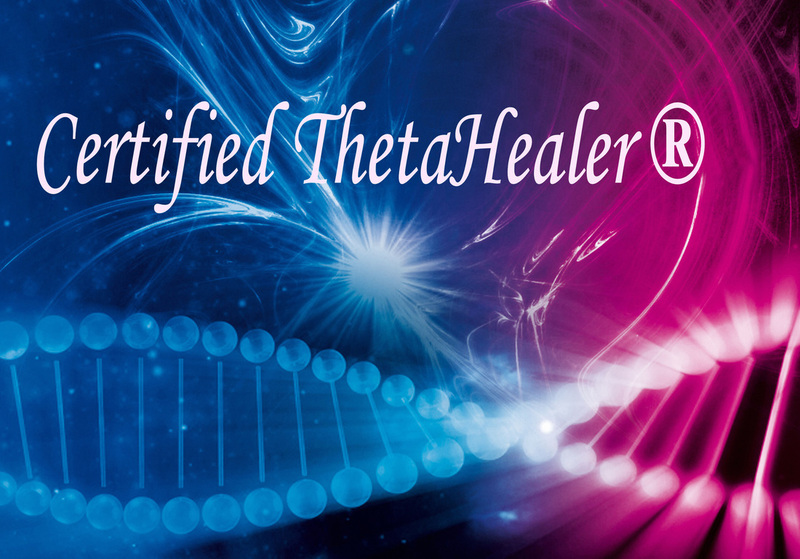 My name is Georgina Mitchell and I am a Certified ThetaHealer®. I have completed the Basic DNA and Advanced DNA seminars in the ThetaHealing® technique. I was introduced to the Theta Healing® Technique by a friend and colleague and have found it a fascinating, uplifting and inspiring technique to be utilised in the expansion of mind and spirit and the restoration of the body for people open to or interested in exploring a spiritual meditative experience. This technique is ideally suited to people who are open to a more spiritually based experience. It has immense healing power, and uses powerful visualisation techniques to facilitate the release unresolved emotions and unhealthy or unhelpful programs created in childhood or in some cases hard coded in our DNA at birth. Theta Healing was founded by world renowned spiritual healer Vianna Stibal more than 20 years ago. This process is not religious based, it adapts to the belief system of any person open to participating in it. It enhances the intuitive senses and channels the energy of the healer and the client creating powerful synergies that tap into a more universal healing energy. This process explores how and why we believe, how we create problems and illness in our lives, how to change them, and how to understand and live in alignment with the creator of all things plan. You will be able to move forward and create your own reality unhindered by the unconscious beliefs that have held you back before.